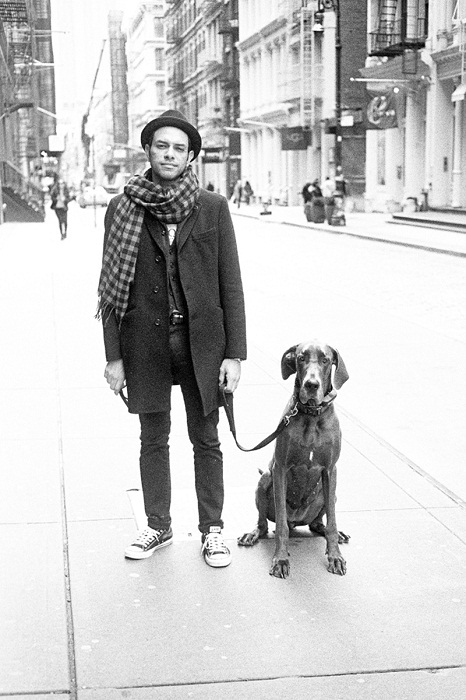 Categories: Men, Popular | Tags: dog, man, new york city, photography, soho, street portrait | Permalink. Luv it, the picture grabs ya from the first. One of my faves from this emerging set!